A calendar is a system of organizing days. The primary practical use of a calendar is to identify days: to be informed about or to agree on a future event and to record an event that has happened. 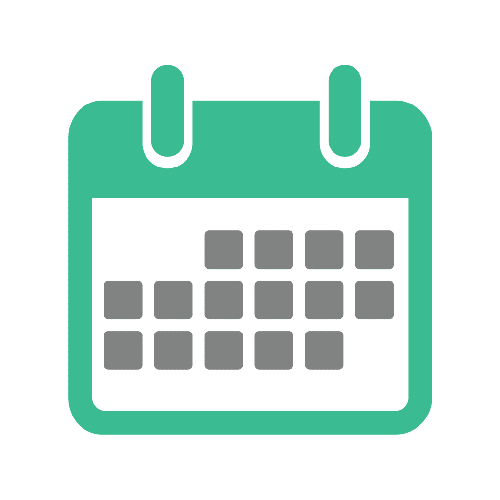 Calendars are also used to help people manage their personal schedules, time and activities, particularly when individuals have numerous work, school, and family commitments. People frequently use multiple systems, and may keep both a business and family calendar to help preventing them from overcommitting their time. In the earliest times, human beings calculated time by observing the periods of light and darkness that alternated continuously. The solar day is considered the earliest form of the calendar. One of the first truly scientific calendars was the Egyptian calendar. According to this calendar, a year comprised of 12 months, and each month had exactly 30 days. The months were further divided into three weeks, with each week lasting 10 days. The Julian calendar was introduced in 45 BC by Julius Caesar. Although it had 12 months, many of its months were shorter than the months in the modern calendar. As such, one Julian year only consisted of 355 days. Before Julius Caesar’s reforms, the year began on the 31st of March. In his seminal work Ecclesiastical History of the English, the historian Bede described how the Roman Church and Irish Church had divided opinions on the calculation of Easter. In the year 1582, Pope Gregory XIII decreed that there should be a change in the Julian calendar. The Gregorian calendar was a theoretical calendar, and it was created from very precise calculations of vernal equinoxes. The Julian calendar was based on the assumption that the duration between vernal equinoxes is 365 ¼ days, but in reality, it is approximately 11 minutes less. Nevertheless, by the 20th century, the calendar became the standard calendar in Europe. Today, it is the most widely used calendar in the world. Overcommitting: To promise, undertake, or allocate more than the available resources justify. Record: To write down information or store it on a computer so that it can be used in the future. Further: At, to, or by a greater distance (used to indicate the extent to which one thing or person is or becomes distant from another). Seminal: A work, event, moment, or figure strongly influencing later developments. Create your own calendar in English. 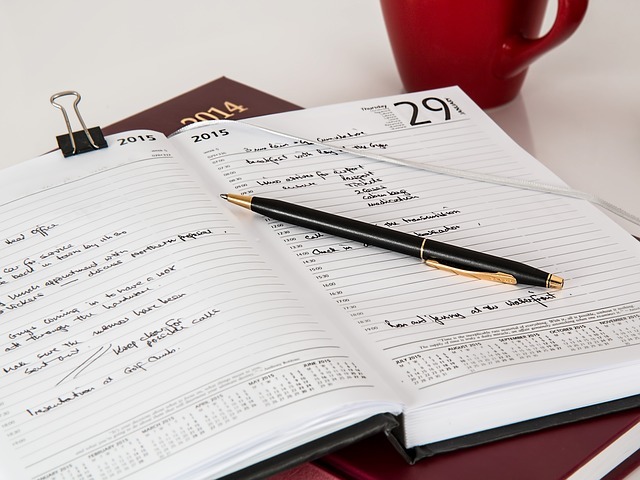 Do you often use a calendar to organize your daily life? Welcome to this activity created by Learning Advisor Noé Cuervo from Narvarte Branch. Take note of all the pink words, read the text, watch the video and answer the question in the comment section below.